The namesake of the catchy hard rockin’ riff filled band Lynch Mob comes from none other than Dokken guitarist George Lynch. 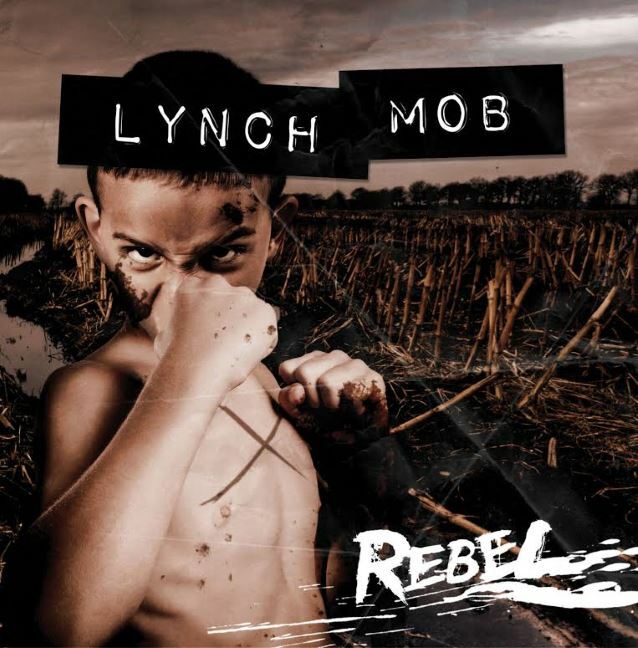 The band is releasing the new album entitled “Rebel” on August 21st via Frontier Music. 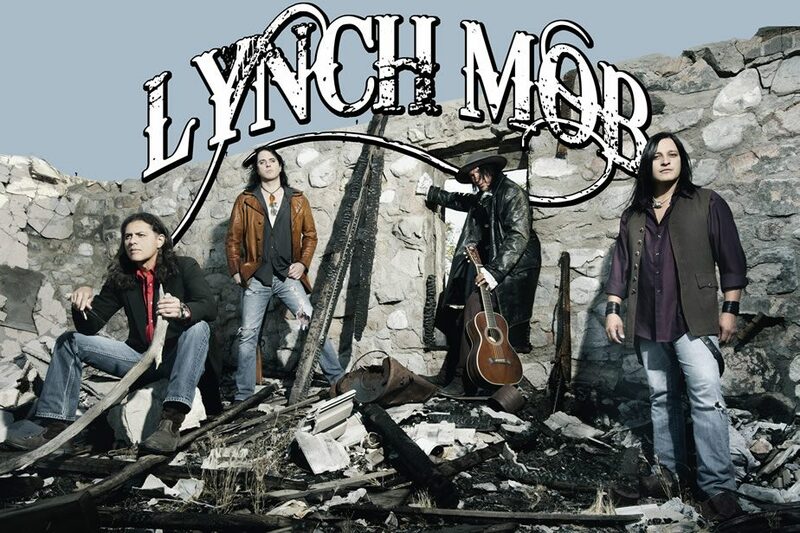 You also have Oni Logan at the helm with his powerful vocal style that has become the voice of Lynch Mob. George has made several appearances on Vh1 Classic’s That Metal Show as a guest musician. He wowed the audience with his guitar work, which helped him attain a new generation of fans. 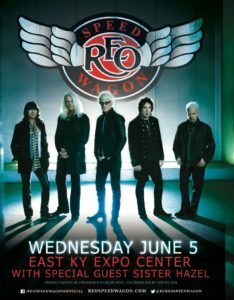 The rest of the band is rounded out with Jeff Pilson (ex-Dokken, Foreigner, Dio) on bass and Brian Tichy (ex-Whitesnake, Ozzy Osbourne) on drums. George Lynch of course spent a lot of time in hair metal bands throughout the 80’s. There may be some expectations for this album to have some hair metal elements. Let me tell you now, this is not a hair metal album. This album through and through is a melodic hard rock masterpiece. The track ” Testify” will put you into a groove induced coma. The lyrics can hit home with most anyone and will have you singing along instantly. One of the standout tracks on the album is “Pine Tree Avenue”. This track is a blues crazed fast paced anthem. Oni sings ” when we lit the fuse” and it breaks into the riff and cymbal crashes, then later slows down the pace just to hear George tickle the strings with some intricate guitar work. Moving on to the song “Jelly Roll”, it has this melodic harmony that makes the hair stand up on your arms and reminds you of Alice In Chains. 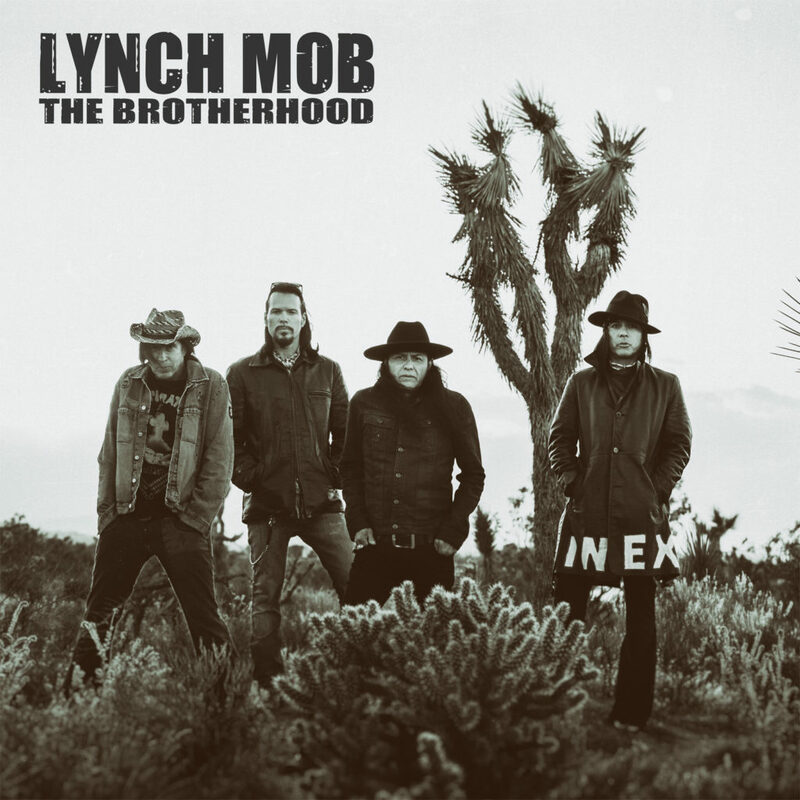 All the fat has been trimmed from this song, its the purest form of what Lynch Mob dominate at; hard nosed rock n roll. 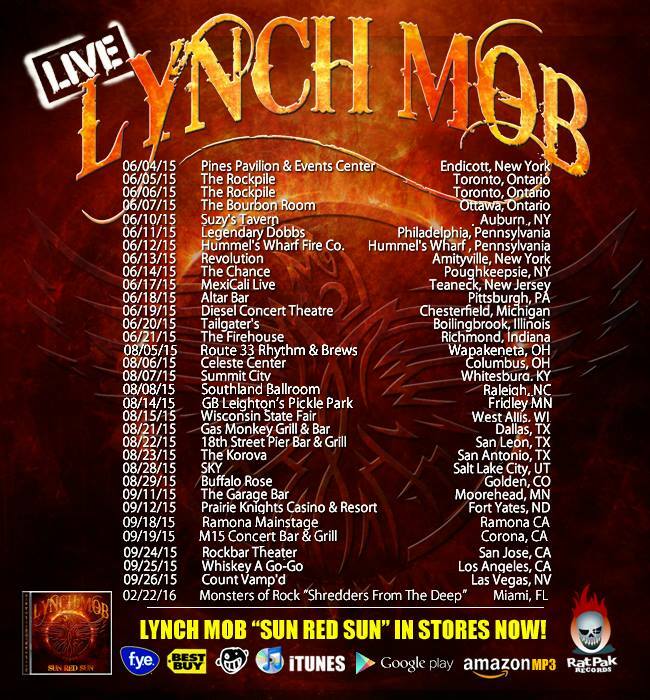 Lynch Mob is currently on tour, make sure to go see them on the road. 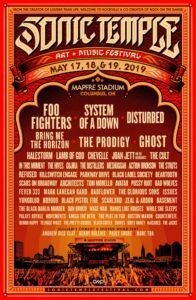 We will be seeing them in the great mountain town of Whitesburg, Kentucky on August 7th with Pikeville, Kentucky’s hometown metal heroes in Downtrend. 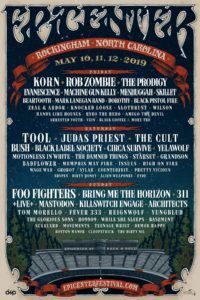 (www.downtrendmetal.com). They also new song “War” today which is available for streaming.